UN HLPF 2016: How Prepared are we to Leave NO ONE behind? Dr. Alok Rath, Country Director – Uganda & South Sudan, VSO International -Twitter: @alokrath This year’s (HLPF) meeting at the UN in New York, which took place from 11th to 20th July, was historic. 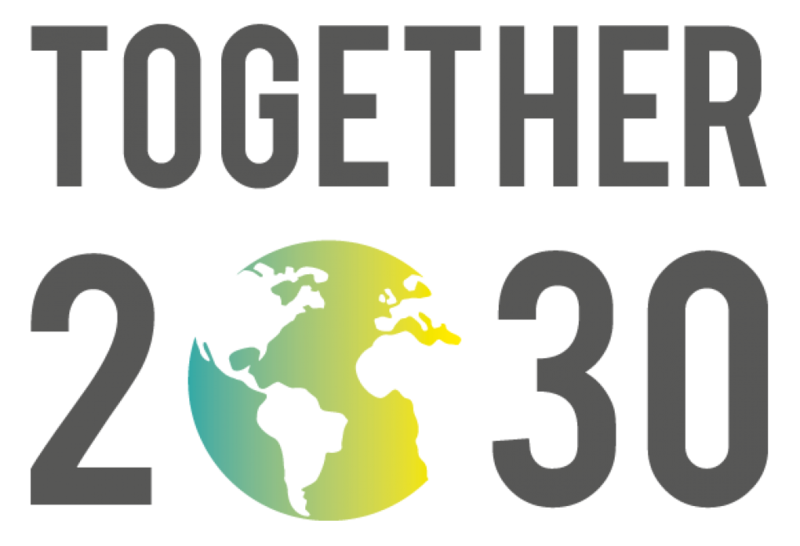 It was the first opportunity to ‘follow-up, review, and learn’ how Agenda 2030 for Sustainable development (Commonly known as the Sustainable Development Goals… Continue reading UN HLPF 2016: How Prepared are we to Leave NO ONE behind?